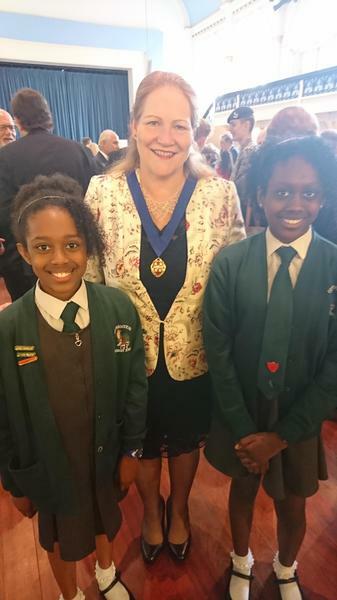 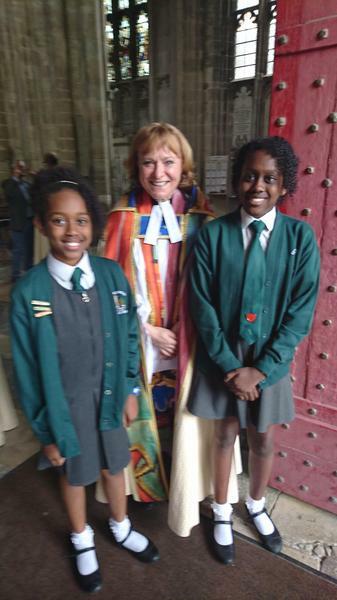 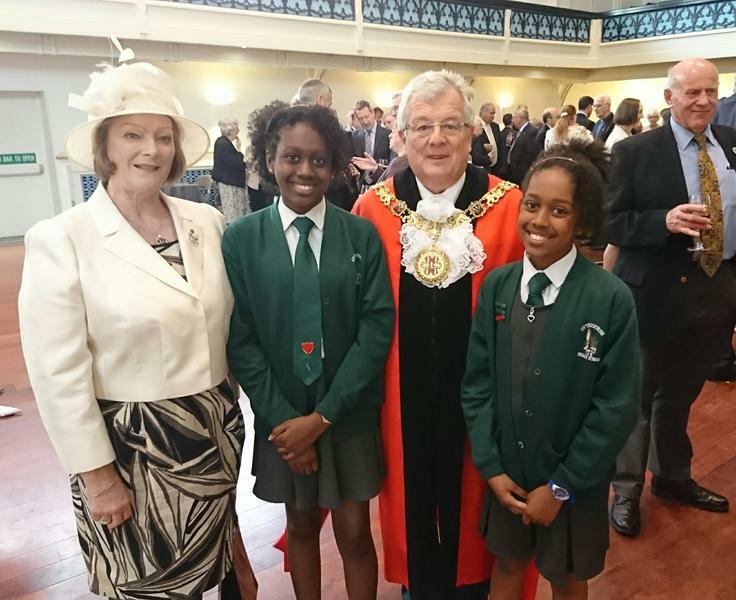 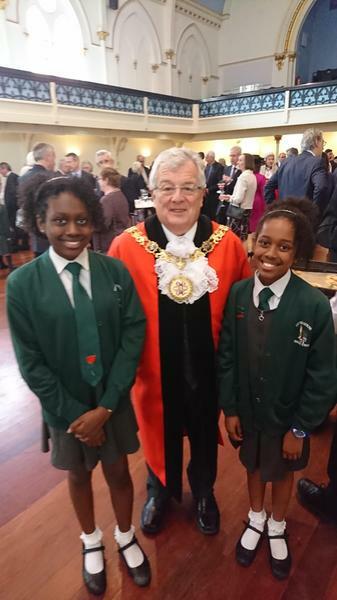 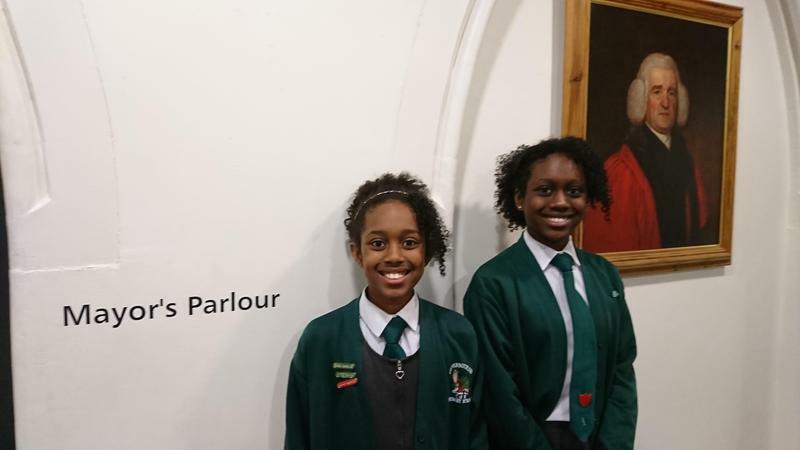 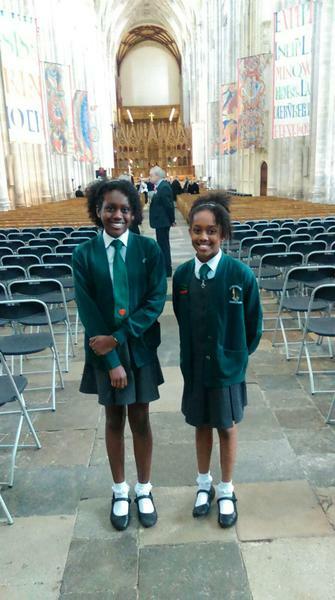 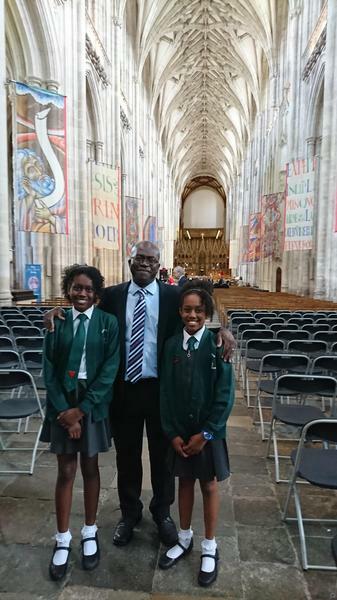 Thank you to Leihaana and Sianne who represented the school at the Mayor-Making Service at Winchester Cathedral on Sunday 21st May 2017. 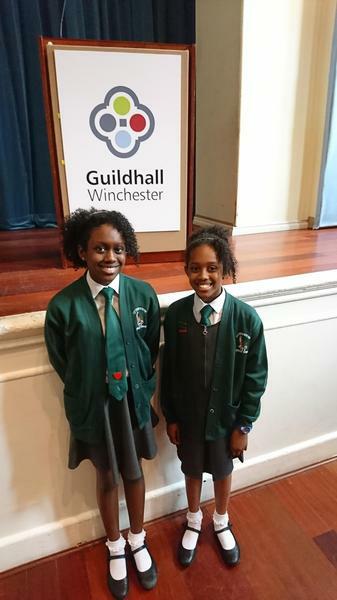 They were able to speak to the Mayor of Winchester and ask him questions. 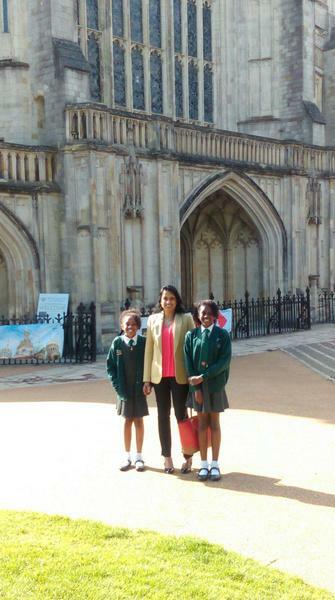 Why not catch them at school and find out what they asked?